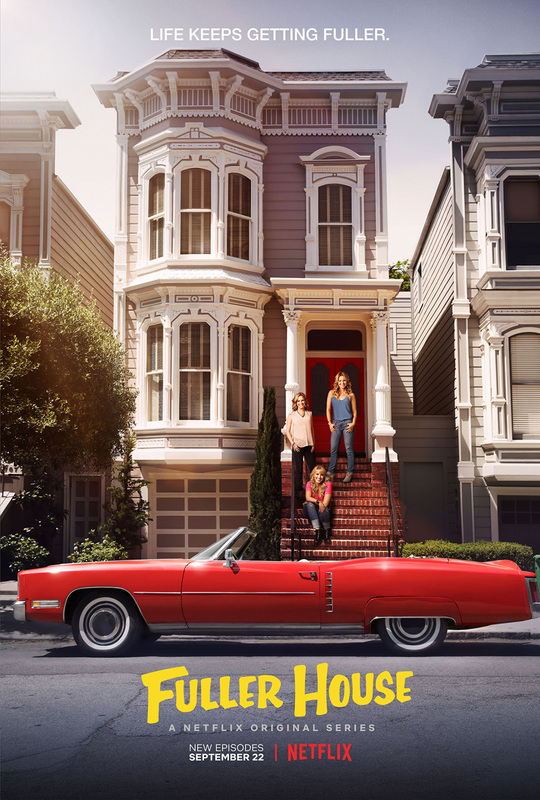 The holidays are definitely “fuller” with family and the new year is about to shine a little brighter as Fuller House Season 3 has been given the green light by Netflix for a 2017 premiere. Not caught up yet? Seasons one and two of Fuller House are currently streaming only on Netflix.